Baukind was brought to fruition when architect Nathalie Dziobek-Bepler volunteered to help her child's kindergarten find a new premises. 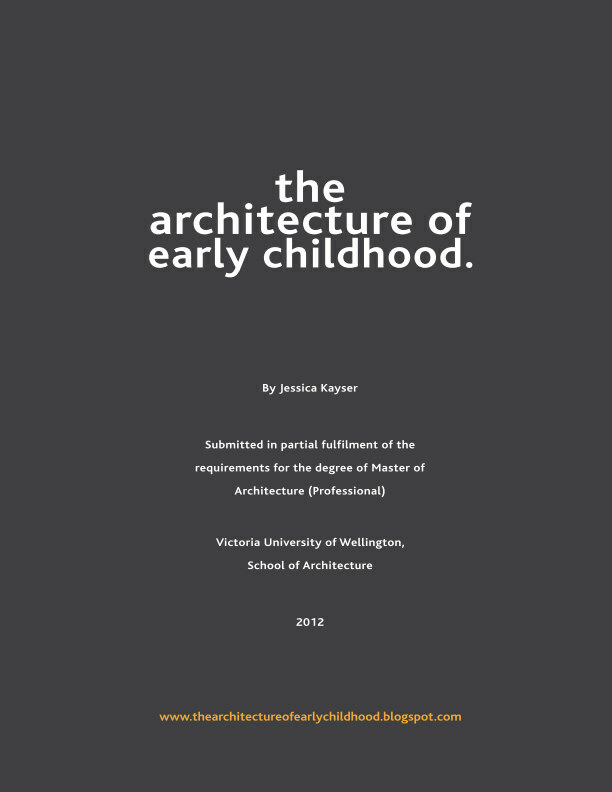 This experience coupled with Germany's lack of centres to meet the high demand for childcare led her to establish the multi-discplinary practice, which employs architects and designers. Baukind not only design or "fit-oput" spaces, but provide a service to help find appropriate property and submit funding applications. Many early childhood practitioners (parents, businesses, churches) are often overwhelmed with finding and fixing potential spaces for early childcare. With considering issues such as leasing, building application/consents, costing, and the programmatic requirements for the early childhood centre space - services, sanitary requirements, equipment, accessibility etc. Baukind's expertise thus alleviates some of this stress, delivering a transformative space for early childhood education and care. Kita Hisa is located in a previously used retail space. Baukind have cleverly used a number of tools to differentiate space and create a multitude of spatial experiences. Circular (painted in colours or blackboard, carpeted or mirrored) patterns stretch across the walls, floors and ceiling. Platforms, boxes and storage/furniture modules of differing sizes may be used for functional reasons (for storing toys, plants or sitting on) to purely for play. The integrated and considered design encourages discovery and exploration in the children who attend, as well as offering a distinct place for them to call their own. Kindergarten Dragon Cave employs an old salt sauna as it's location. Built for the non-profit company Drachenreiter (Dragon Rider), which builds and runs nurseries and daycares locally. This fit-out features a natural "forest" theme - the floor-to-ceiling wood trunks encouraging the children to climb and exercise. Wooden tunnels serve as benches and platforms - offering storage and play, while the hallway serves also as an instrument, where kids can with a stick lightly rap at the hollow dowels planted against one of its walls. The dialogue between rooms is carried throughout - the walls featuring verdant rolling hills and "stick" coat hangers found from salvaged wood scraps. The distinct visual language, multifuncational features and pared back palette of colour and texture provides a stable yet stimulating environment for these children. Kindergarten Loftschloss is the first kindergarten in Berlin that is located in a shopping mall. The large 250 square metre space broken into smaller areas with the use of angled walls, which is then further broken down with storage, levels and holes.The colour scheme, furniture and built-in components makes for an integrated scheme, where the kids feel like they are explorers and conquerers of their surroundings. The Kita Spree Sprats was formerly a Shisha Cafe. The entrance/lobby area or "wardrobe" (as the Germans call it) features a boxed seating area with herbs and a collection of boxes for lost property. A blackboard sliding door takes you through to the "group" rooms or "classrooms" featuring organic "grass" mats. Wooden strips in front of the heaters are climbing aids and lined to be a 70 meter long marble run. A sculpted white ceiling and colourful floor painted semi up the walls implies a feeling of a landscape which is waiting to be explored. Via Architect Lover, 51 Arch, Azure, Architektenkammer Berlin and Deutsches Architektenblatt.